Are You Looking To Buy A Tower Paddle Board? Let’s Take A Closer Look At What They Have To Offer. Paddle boarding is one of the workout activities that are great for your fitness and fun as well. You get to stay in shape while enjoying the water, not to mention that the sport is easy to learn. A good paddle board is one way you can get the most from the activity and Tower is one of the top brands to consider. 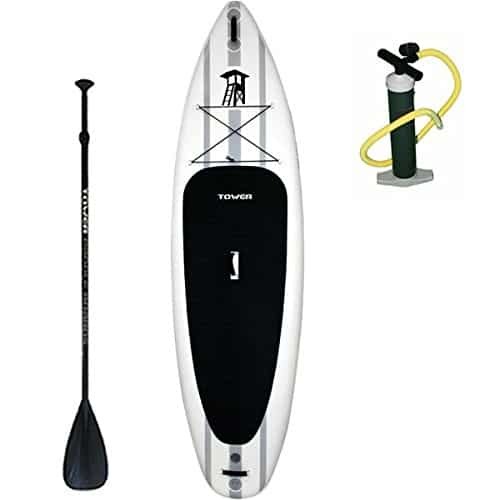 Tower Paddle Boards offers customers a great selection of stand up and inflatable paddle boards. With all the paddle board suppliers available online, you may wonder what sets Tower apart. Our review of boards by Tower will give you a few things to consider. The biggest aspect that distinguishes Tower Paddle Boards from the competition is the cost of their products. Tower is a direct-to-customer SUP company, meaning you don’t have to deal with retailers; and consequently, no middle person expenses. It imports its boards from China or Thailand and markets them directly to the customer. For this reason, buyers get very affordable prices for SUPs and inflatables. Ordinarily, a typical stand-up paddle board may retail between $1,200 and $1,600, but Tower has boards that range for $600 to $800, depending on the quality and size. With Tower Paddle Boards, you get products that improve the standard of your paddle boarding without astronomical costs. Tower Paddle Boards have grown in popularity due to the quality of the material the company uses on its stand up and inflatable boards. The PVC is military grade, which means you get an extremely durable product that will serve you well in all bodies of water. Punctures and tears are always a concern when paddle boarding but Tower ensures that your equipment remains functional for a long while. 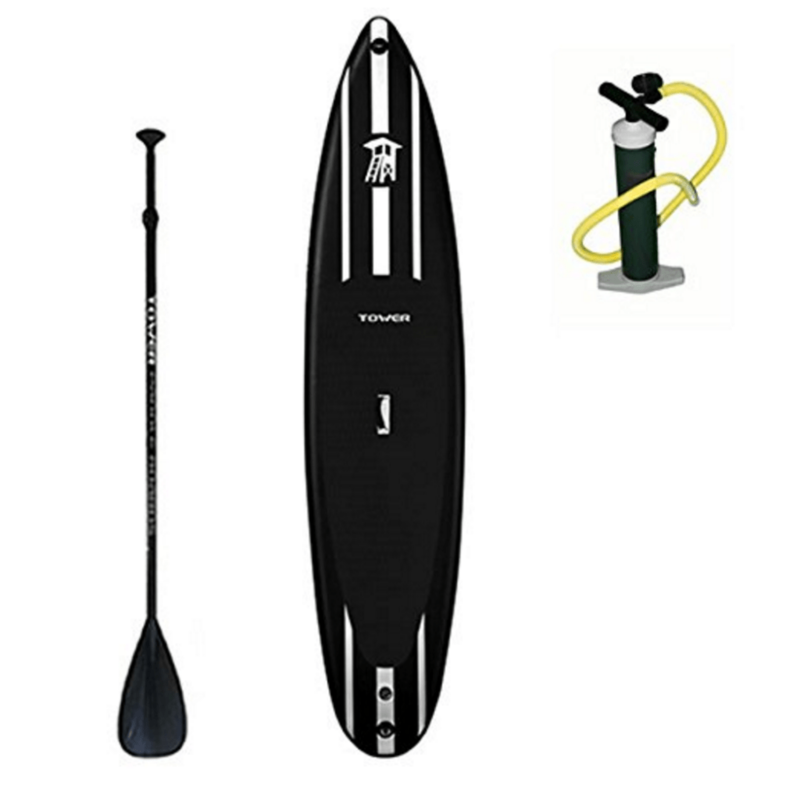 With a maximum inflation of 15 PSI, a Tower inflatable board offers safety and stability when on the water. Tower also builds their boards with more thickness than other manufacturers, which allows the equipment to hold more weight than conventional boards. Tower builds it paddle boards to cater to different skill levels from the beginner to the intermediate to the seasoned paddler boarder. For one, the products have a surfboard design, which allows them to glide through the water effortlessly. Boards come equipped with traction pads, which provide the feet with the support they need when standing. The comfort provided by the boards lets users paddle for a long while without soreness. If you are paddling with kids, Tower paddle boards have hand straps to hold on to during the sport. Expect to get as good performances with Tower SUPs and inflatables as you would from fiberglass boards. When buying paddle boards, the care requirements are huge determinants because they influence how much you ultimately spend on the products. A board that needs special cleaning products may end up costing more than the advertised price. Tower boards don’t demand a lot of care to keep serving your paddle boarding hobby. Because the material is hard to damage, you won’t have to deal with issues of scratches and cracks. With soap and water, you can quickly clean your Tower paddle board. 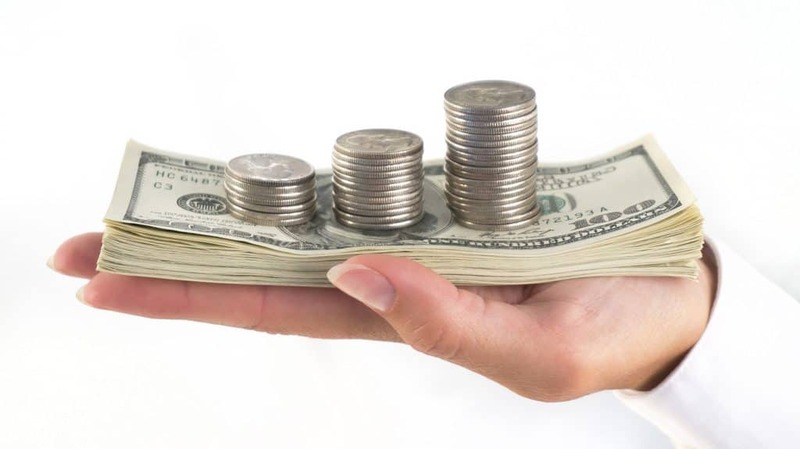 Tower also offers a 2-year warranty on its products, so you can cash it in if the situation calls for it. SUP fins are designed to improve the stability and steering of the board. The type of fins on your board will dictate how well you maintain the direction when on the water and how effectively you can turn without spinning. Surfing leashes are must-haves whether you are paddling in flat water or open oceans. A leash keeps you tethered to the board when you paddle. The length and style of the SUP surf leash are important considerations. Always get a leash that is longer than your board to avoid recoil. 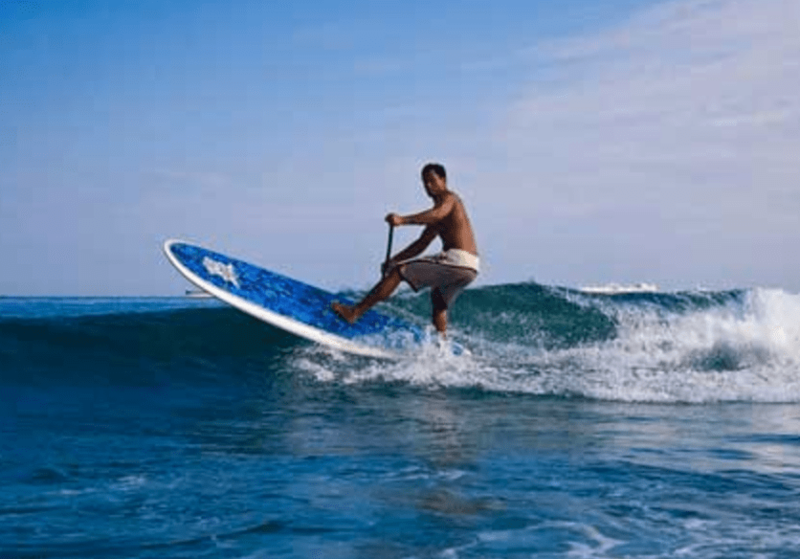 Surf deck attachments are increasing in popularity as more people discover the sport. The applications for paddle boards keep reaching new heights, and that is only possible with the right extras. Fishing set-ups, deck coolers, and high definition cameras are examples of attachments that can fit on paddle boards. You can check with Tower to see which extras are available. Full load capacity is 400 lbs. Weight capacity is 800 lbs! It can carry 800 pounds! Wow! Reasonably priced compared to others. The pump needs to be improved. If you are new to paddling, buying the right board may seem daunting at first. 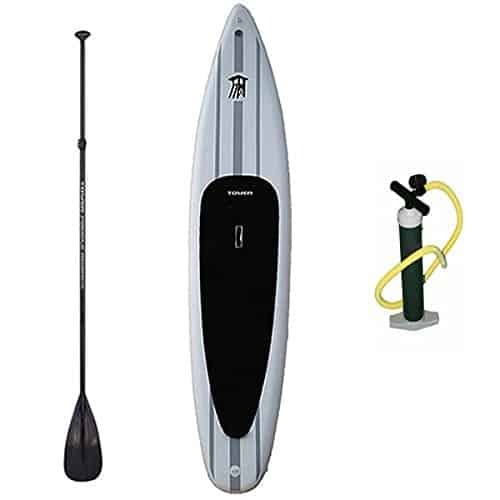 Tower provides a myriad of products that you can look at for your paddling activities. The affordability and unmatched construction of Tower paddle boards are only part of why customers have grown to love them. Get the most from your paddling with superior performance and excellent quality of Tower Paddle Boards. Tower Paddle Boards is actually a great company. They produce great paddle boards with a solid warranty which we all love. 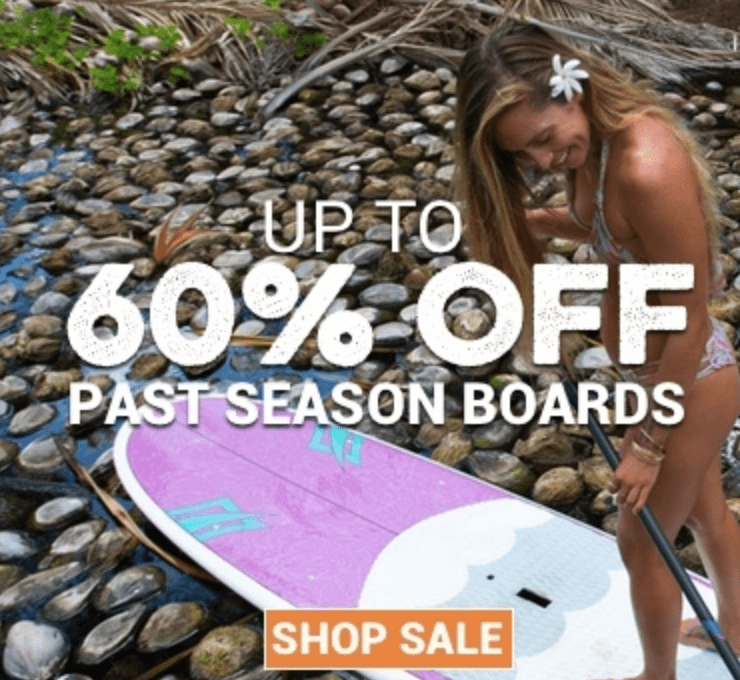 Their boards are very durable so they can really take a beating and are reasonably priced so most people will be able to afford to get into one. They don’t get a perfect score due to lack of a few small things like bungie cords and or D-rings as well as having cheap air pumps. If they had better air pumps and D-rings, I would rate them one of the best. Wow, I am sorry to hear that Brian. This is a first but obviously can happen. What other board did you get when this one had issues?